Richard Dawkins' 1976 book, The Selfish Gene, has topped a public poll of the most inspiring science books of all time, commissioned by the Royal Society to mark the 30th year of the prestigious Royal Society Science Book Prize. It is followed by Bill Bryson’s 2003 book A Short History of Nearly Everything in second place, and Charles Darwin’s 1859 classic On the Origin of Species in third place. Participants called The Selfish Gene a “masterpiece” and Dawkins an “excellent communicator”, with many commenting on how the book had changed their perspective of the world and the way they were trained to see science. 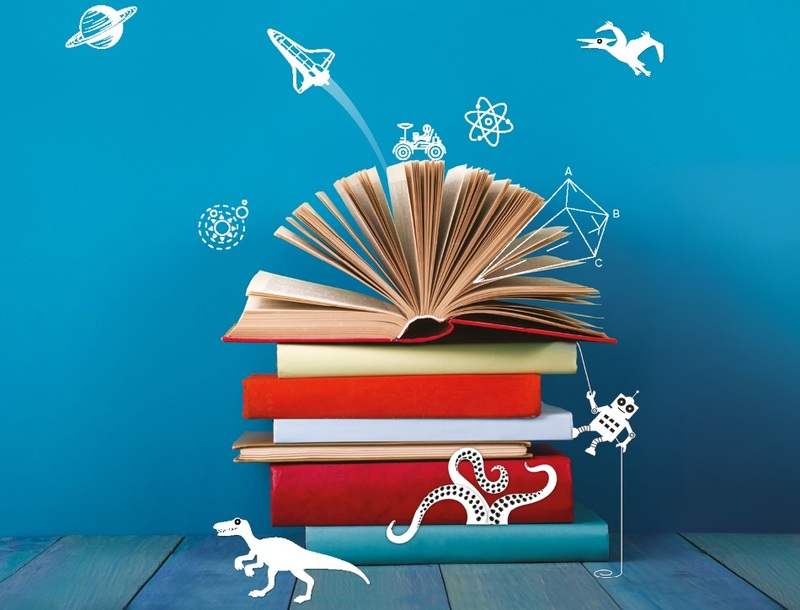 The 11 books featured in the poll – selected by Keith Moore, Head of Library at the Royal Society – are widely recognised for their impact on the general public as well as the science community. Also included were A Brief History of Time by Stephen Hawking (1988), The Immortal Life of Henrietta Lacks by Rebecca Skloot (2010) and Silent Spring by Rachel Carson (1962). Interestingly, whilst The Selfish Gene came out top of the pre-selected list, many of the 1,309 participants chose books that did not appear on the top 11. Popular choices included Cosmos by Carl Sagan, My Family and Other Animals by Gerald Durrell, The Beginning of Infinity by David Deutsch and Surely You're Joking Mr Feynman? by Richard Feynman. Many people credited these books for fundamentally changing their outlook on the world. Famous names also took part in the debate, offering the reasons behind the science writing that has most inspired them, including Professor Brian Cox (The Big Picture by Sean Carroll), former Book Prize winners Gaia Vince (The Periodic Table by Primo Levi) and Andrea Wulf (Views of Nature by Alexander von Humboldt) and world chess champion Garry Kasparov (Alan M Turing by Sarah Turing). Keith Moore comments: “It has been fantastic to see such a diverse spread of books being championed and argued over during the past week alongside Richard Dawkin’s modern classic of science writing, The Selfish Gene. This shows just how healthy the field of popular science writing is. We have also enjoyed the personal stories of readers – how particular books have remained with them long after the final page was turned – to enrich and inspire lives, careers and thought. 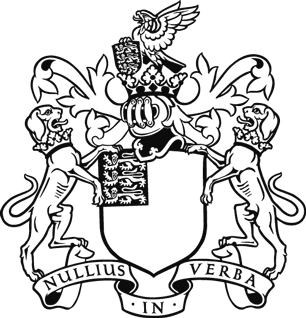 The results of the poll were announced at a 30th anniversary celebration at the British Library, where early editions of Darwin’s On the Origin of Species and Newton’s Principia were on display. A panel, hosted by Dara O’Briain and featuring leading science commentators Dame Jocelyn Bell Burnell, Vivienne Parry and Mark Miodownik, discussed the art of science writing. The Royal Society Insight Investment Science Book Prize celebrates outstanding popular science books from around the world and is open to authors of science books written for a non-specialist audience. Over the decades, it has championed writers such as Stephen Hawking, Jared Diamond, Stephen Jay Gould and Bill Bryson. Award-winning novelist and games writer, Naomi Alderman, will join the judging panel for this year’s Royal Society Insight Investment Science Book Prize, the “Booker Prize of Science Writing” (BBC Radio 4). The shortlist for the 2017 Royal Society Insight Investment Science Book Prize will be announced on Thursday 3rd August, and the winner will be revealed at an evening ceremony on Tuesday 19th September.